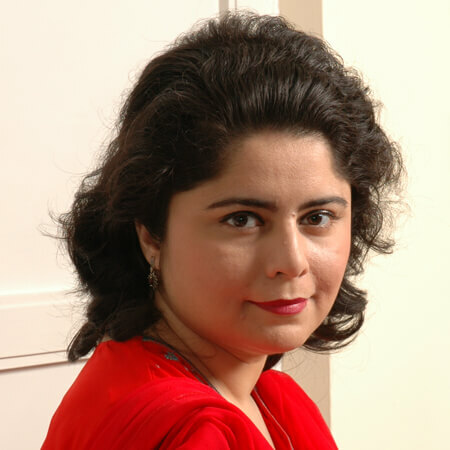 Barrister Masooma Jaffer of the Hon’ble Society of the Middle Temple, Senior Associate, earned her LL.M. degree from St. Catherine’s College, University of Cambridge. She has also worked as a Research Assistant at the Institute of Advance Legal Studies, London and RIAALAW between 2001 and 2006. She joined the Firm in 2007 and specializes in transaction work.